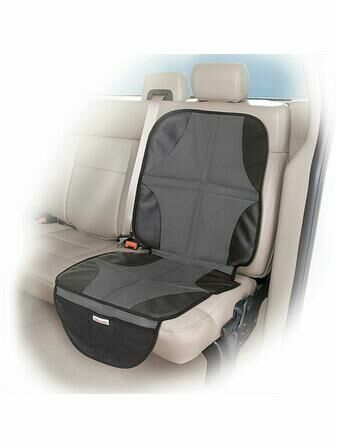 For families who are always on the go, this car seat protector is a must have to protect your car from permanent damage by children’s car seats. 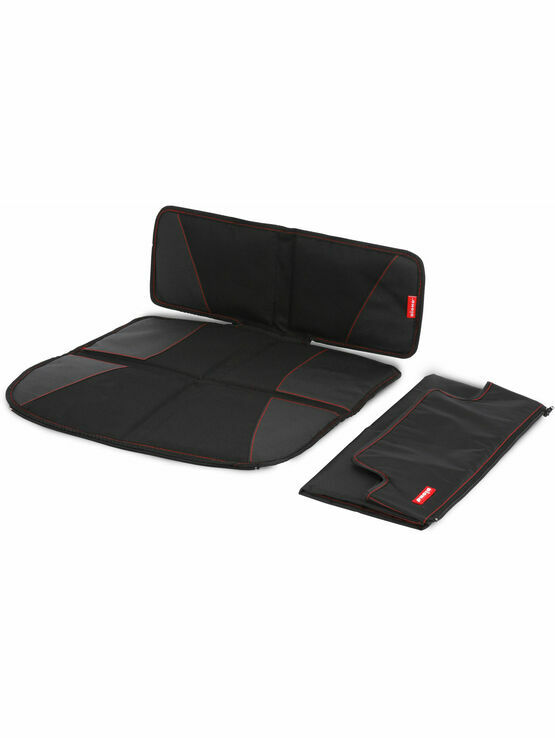 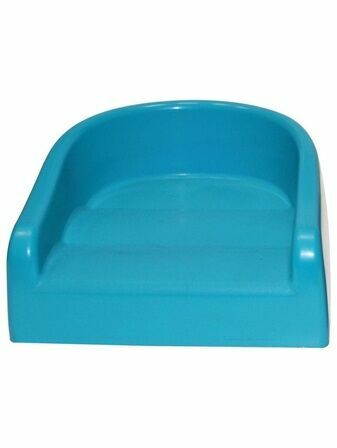 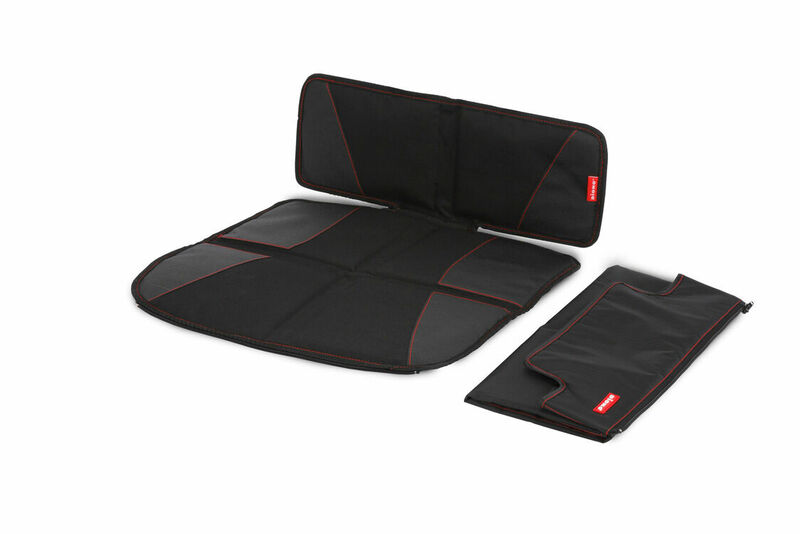 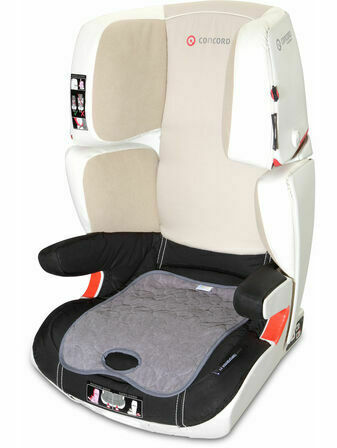 With non-slip surfaces on the top and bottom, they keep your child seat firmly in place, whilst the high density foam prevents any damage to the car seat beneath. 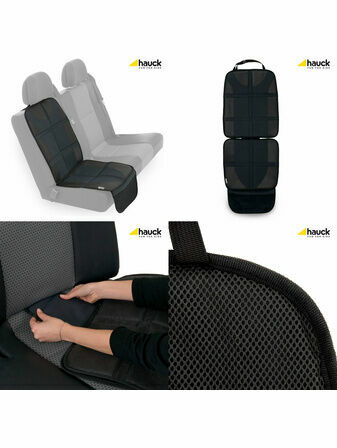 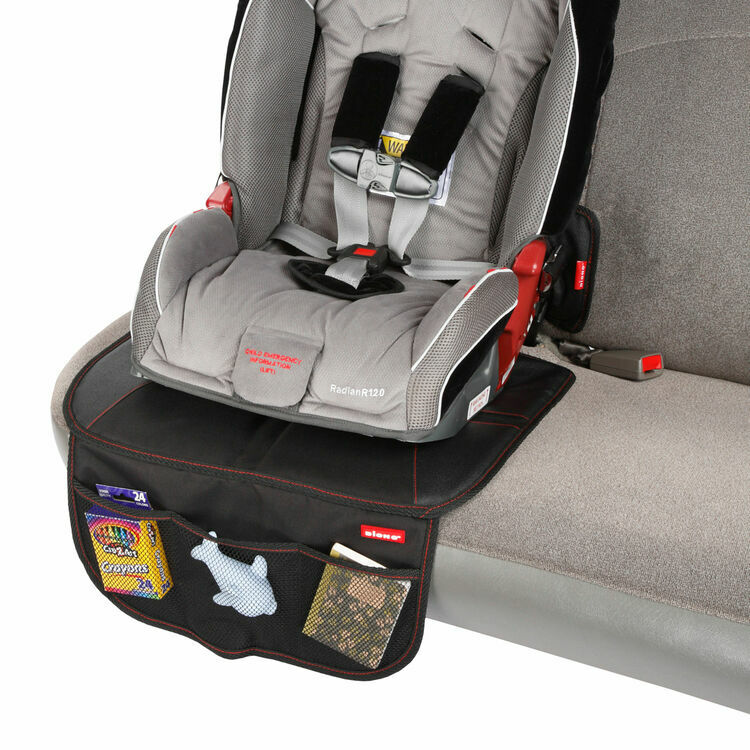 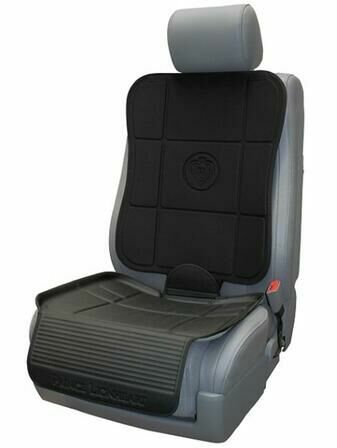  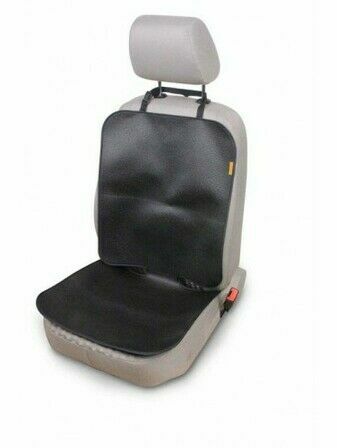 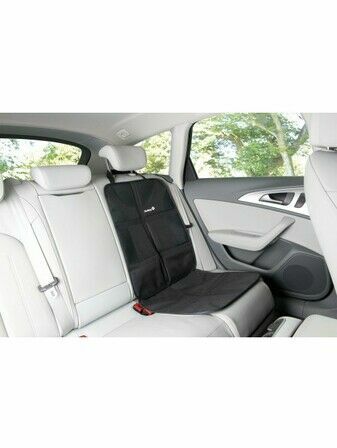 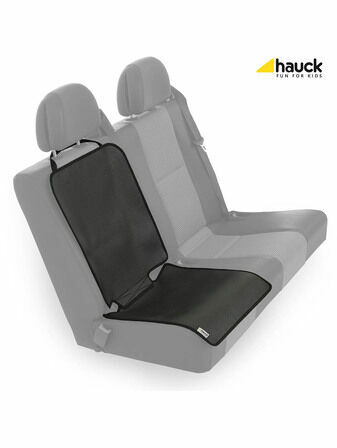 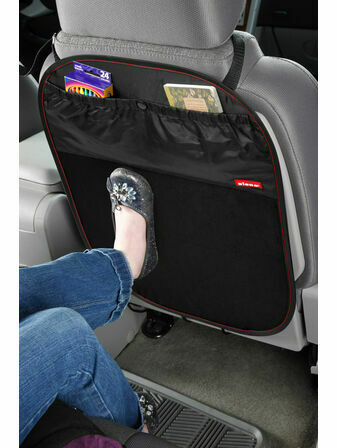 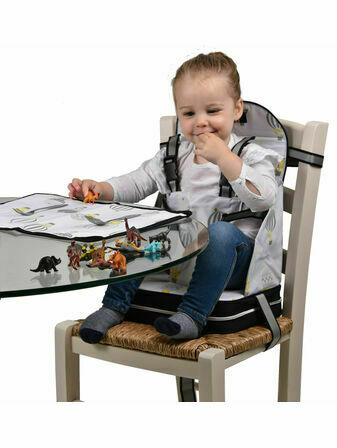 It’s universal designs makes it suitable for all types of vehicles and all infant carriers, car seats and booster seats. 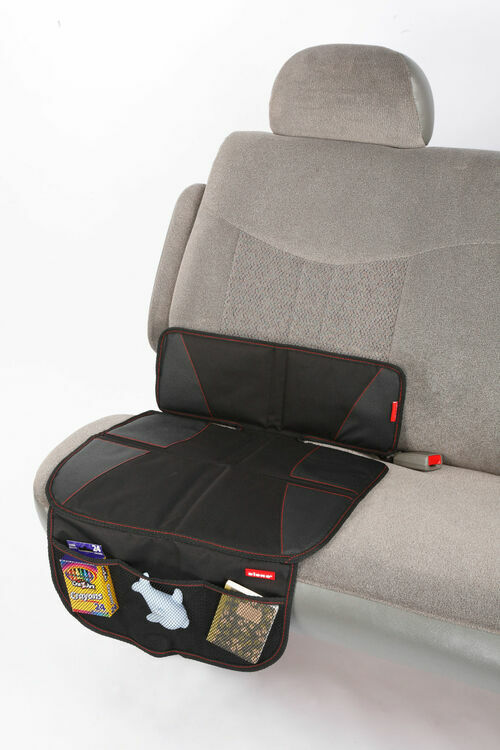 The front pocket is also handy as an organiser for all the toys you will surely accumulate!